Any journey starts with first step, to decide as to what direction to take and what goal to attain. Turbo Engineering Services core team comprises of stalwarts in their own individual expertise and knowledge. The core team draws its strength from their engineering backgrounds and experience, which they put to good use for the growth and development of the organisation. 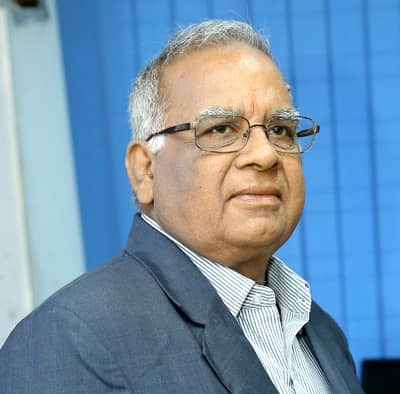 Mr. K. Purushotham Rao Ex-BHEL, is a mechanical engineer with 47 years of experience in the areas of Rotating Equipments. He is a specialist and has time tested capability in resolving critical problems on steam turbines & compressors of various manufactures. Mr. Y.V.V. Naga Shanker is a graduate in Mechanical Engineering and also holds a Masters Degree in Business Administration. He has 24 years of solid experience in the field of turbo machinery erection & commissioning,overhauls, troubleshooting & retrofitting. Mr. K.V. 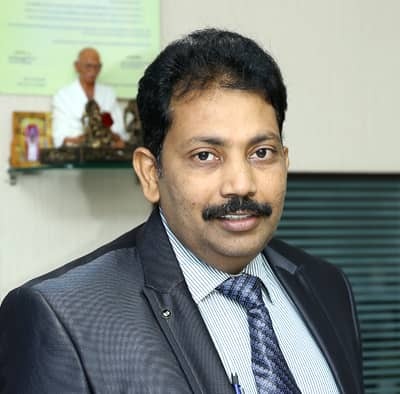 Krishna Reddy is a mechanical engineer and also holds a Master’s degree in Business Administration. He has 23 years of experience in planning, production & control and developing of vendors for both procurement of raw materials & sub contract jobs. Mr. K.M. Rama Krishna is a Mechanical engineer with 23 years of experience in Overhauls, Troubleshooting, Erection and Commissioning of turbo machinery. He has thorough technical knowledge on functioning of various turbo-machines and resolved many site problems.